On Monday, August 13, 2018 St-Pierre-Jolys RCMP were called to a commercial alarm in Lorette. Suspects had broken through the front door. 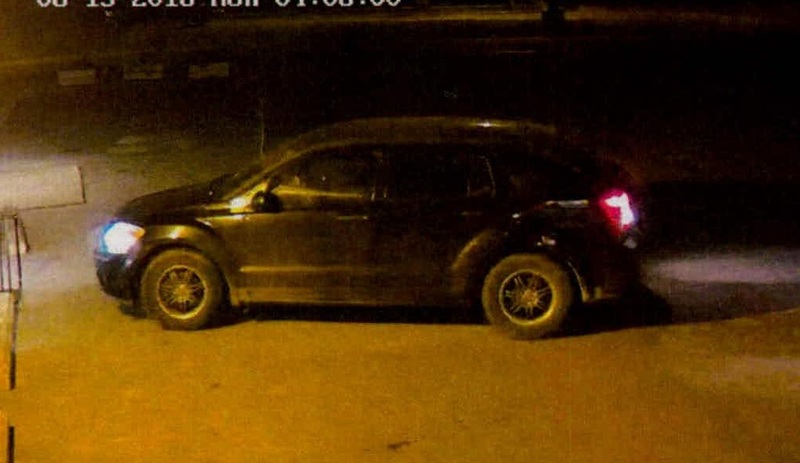 Video footage showed a black dodge caliber with aftermarket wheels backing up near the front door and two males going into the store and leaving with tools. Anyone with information about this incident is asked to call the St-Pierre-Jolys RCMP Detachment at (204) 433-7908.